Quentin Tarantino isn’t necessarily the name you’d expect to be associated with Star Trek – or even sci-fi in general. Proving himself much more in Western and gangster flicks, for which he has become known, T-dog’s oeuvre is very much one of gun-toting (or samurai sword wielding) badasses and femme fatales. But according to Deadline, the Oscar-winning director could be heading for the directors chair of iconic sci-fi franchise Stark Trek. If you’re thinking this is one of those things that will never end up happening, then think again, because separate sources have told The Hollywood Reporter that Tarantino has shared his pitch for the flick with producer J.J. Abrams. The two are set to create a writers room for the film – with Quentin in the director’s chair, which quite frankly is just mind-boggling news. Tarantino has been a long avowed Trekkie, and considering he got his movie education as a store clerk at a video store, it’s not hard to imagine him going through all of the old seasons back-to-back. Back in 2015, the filmmaker made a pitch for his version of the film on the Nerdist podcast, in which he claimed that he wanted to get away from the style of the reboots. But with the career of one of Hollywood’s best running short, a studio better snap him up nice and quick. Tarantino is making serious headway with his latest project in the meantime, which sounds like it has the potential to be his best film yet. 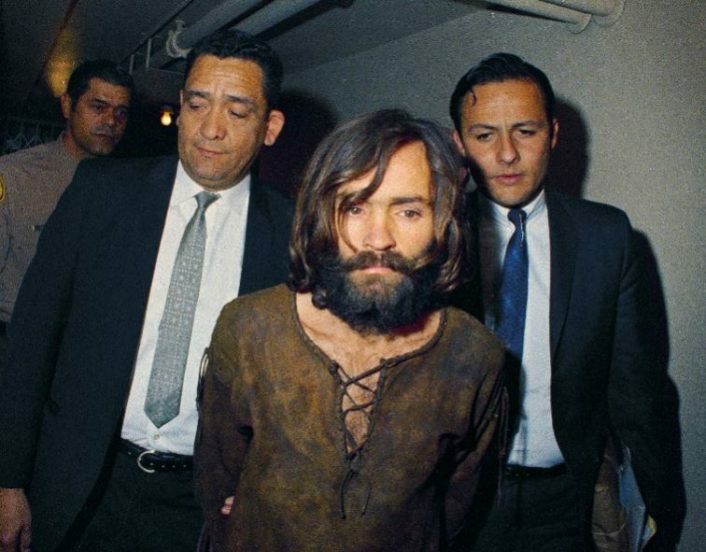 It was originally reported that the film would be centred around the Manson Family murders, but a source told Deadline the film will be similar to Pulp Fiction in its structure. This means the murders will be just one plot thread in a collection of stories. The notorious Manson Family murders took place in California in 1969. 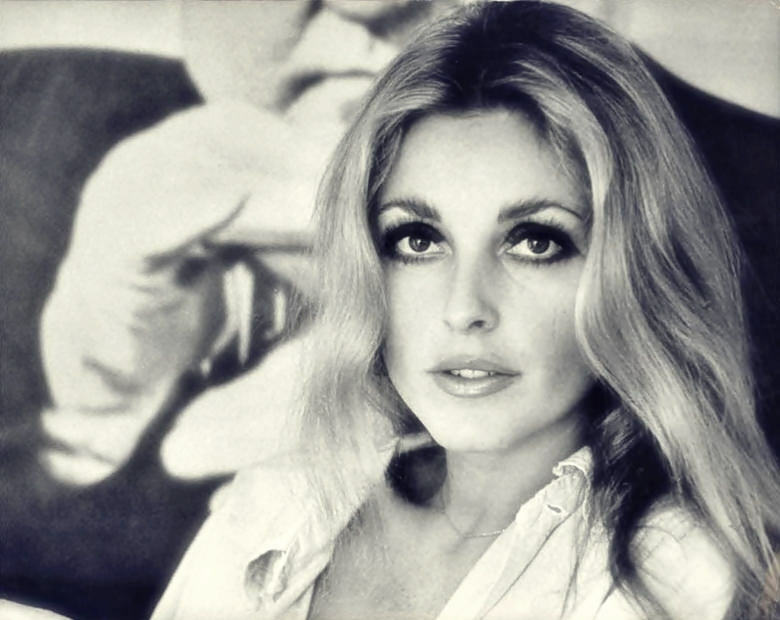 Members of the ‘hippy’ Family invaded the home of Sharon Tate and Roman Polanski, under the direction of cult leader Charles Manson. Five people were murdered during the home invasion, including Sharon, who was pregnant at the time. I’m sure he [Manson] was angry and disappointed and felt disenfranchised. It was just the perfect storm and he already had this mindset…that there was this race war coming and that we were going to go to the desert. And that’s why he wanted to make the record — not because he wanted to be a rock star but because he wanted money that would help fund the stay in the desert. There are no concrete casting decisions decided for the project, but rumour has it that Tarantino is eyeing up The Wolf of Wall Street star Margot Robbie for the role of Sharon Tate. 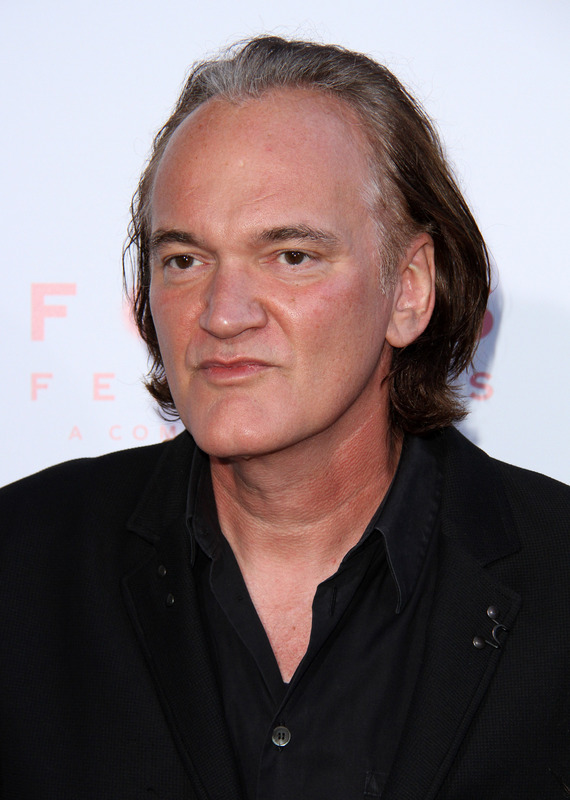 Tarantino is also reportedly circling the likes of Leo DiCaprio, Brad Pitt and Samuel L. Jackson for roles in the film. The as-yet-untitled Manson flick is not set for release until mid 2019, so we have that to look forward to before we see Tarantino’s Star Trek vision.